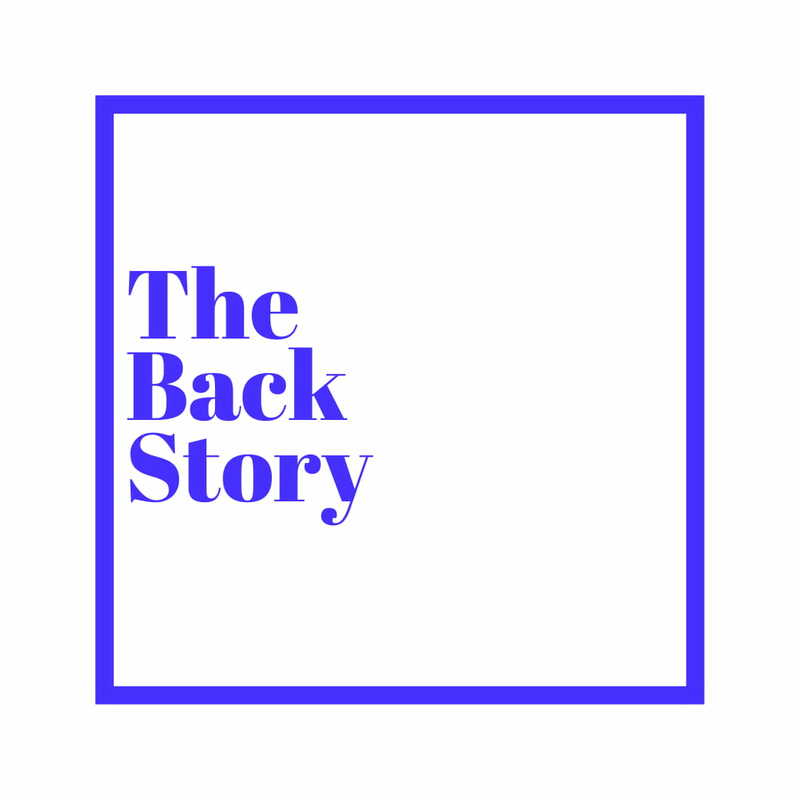 Official Music Video: Lady Donli -- Ice Cream ft. Tomi Thomas - The Back Story. Directed by Kuddi is Dead. 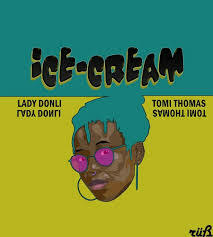 Lady Donli finally releases the Ice Cream Video..